Thanks to the upgraded patented hinge, you will be able to easily give your lashes a nice curl. A spring mechanism is perfectly balanced, so you won't have to push too hard. Steel handle rings are a bit slippery. The Shu Uemura Eyelash Curler has a well-thought-out design and a perfect "mushroom" curl that will fit any eye shape. Thanks to this tool, your eyes will look more open and charming. The handle rings are fitted with special rubber loops that ensure a secure grip and prevent the appearance of the blisters on your fingers. Plus, they are easily removed for more convenient cleaning. Glossy exterior is prone to scratches. 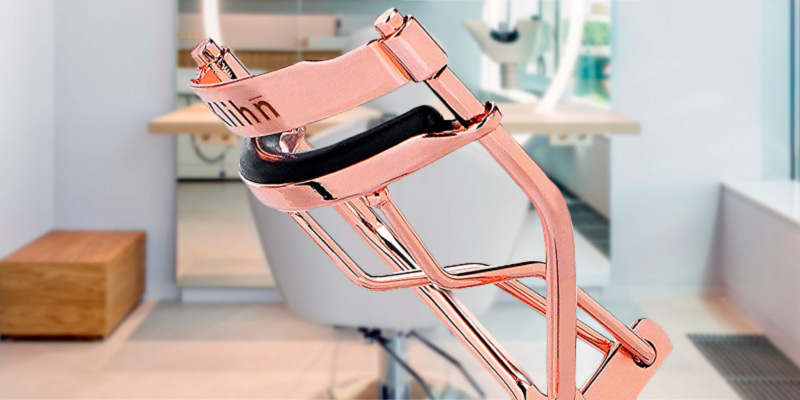 The Klihn Exclusive Eyelash Curler is a convenient tool for giving the lashes of any length a nice shape. It is not only efficient and easy to use but also looks great thanks to the rose gold design. The tool is fitted with a compact storage case and comes in a pretty packaging box, which makes it a perfect gift idea for the girls in your life. A spring mechanism is a bit tight at first. 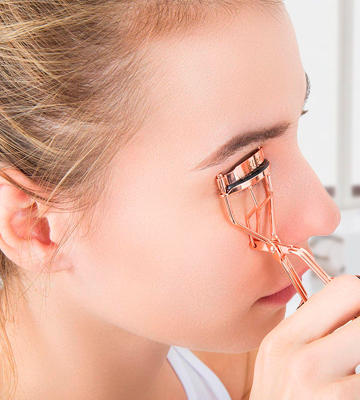 The Bella And Bear Eyelash Curler can change your eye look in a matter of seconds. It suits people with different eye shapes and is very comfortable in use thanks to the convenient handle. Flat non-skid handles have a length of 40 mm and are around 35 inches wide. They are very convenient in use, since they provide you with a bigger area for finger support. Silicone refill pads are light, hence easily soiled. 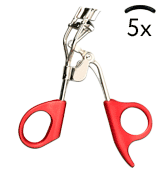 The Majestik+ Eyelash Curler is a very robust curler, since it is made of carbon steel. Hence, you can expect a long service life. It's a good tool to give your eyes a more open look for the whole day. The set includes an Eyelashes Applicator Tweezer. This convenient tool can become your reliable assistant in applying false lashes with ease. Black finish may start flaking over time. 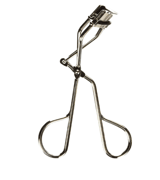 The Rovtop Eyelash Curler is great for quick lash curling. It has a basic design that is not tricky to use. And convenient tweezers in the set will make the fake lashes application a breeze. You may do your liner and eyeshadows perfectly, but no makeup look is completed without nice thick lashes. And the Shu Uemura Eyelash Curler is the tool that can make your lashes look more defined and stunning. To begin with, this lash curler has an ideally curved angle that will suit any eye shape. Thanks to the upgraded patented hinge, you will easily give your lashes a nice curl. A spring mechanism is perfectly balanced, so you won't have to push too hard. Gently press the curler to your eye and put the handles together to curl lashes. Release them after a few seconds and you will see that your eyes have got a completely different look. This lash curler is made of stainless steel and has a glossy silver exterior which is pretty basic for most curlers. We wish though that the manufacturer equipped this item with better handles. Steel handle rings have no silicone loops, so they are a bit slippery. Hence, make sure your hands are completely dry before using this item. 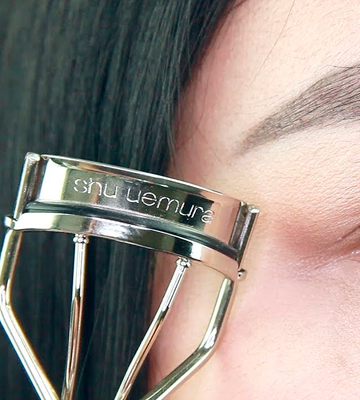 In conclusion, the Shu Uemura Eyelash Curler is a perfect addition to your makeup bag. It has a well-thought-out design and can deliver an ideal "mushroom" curl that will fit any eye shape. Thanks to this tool, your eyes will be more open and charming. The Klihn Exclusive Eyelash Curler is a small tool that can become your reliable assistant in the makeup routine. To begin with, it's extremely robust thanks to the carbon steel body that prevents the curler from bending. You can be sure it will serve you for a long time. 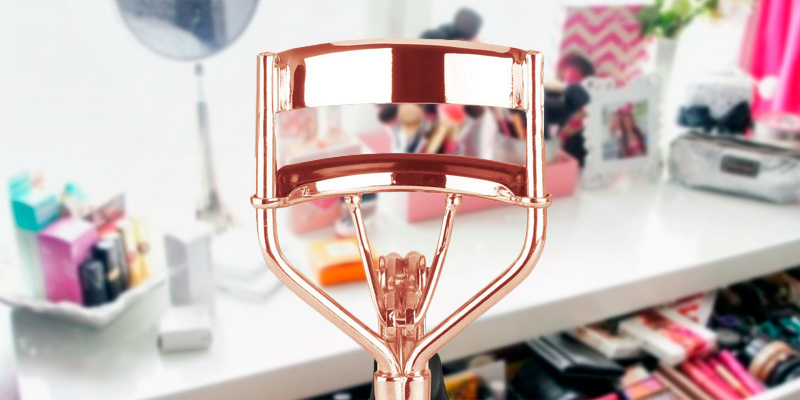 This lash curler comes in a vibrant Rose Gold colour which makes it a very stylish addition to your makeup bag. There are also models with matte and glossy exterior available. The only slight gripe with the latter is that the glossy exterior is prone to scratches. The fingerprints will be pretty visible too. 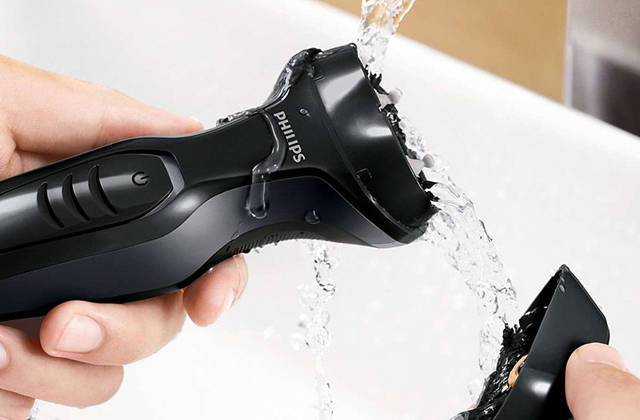 So try to be a bit more careful with this tool if you want it to keep its top-notch look for longer. The handle rings are fitted with special rubber loops that ensure a secure grip and prevent the appearance of blisters on your fingers. But if you wish, you can easily remove them for more precise and effective cleaning. 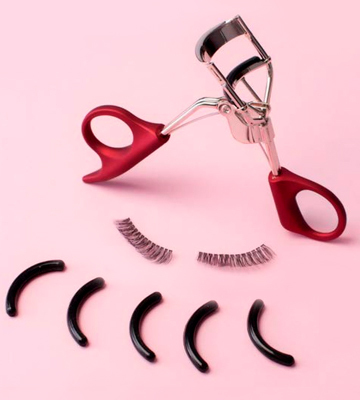 The good news is that this lash curler comes with five rubber pads included in the set. When one wears out, you can easily replace it. All in all, if you want to add a nice touch to your eye makeup and make your straight lashes curlier, the Klihn Exclusive Eyelash Curler will help you do this in mere seconds. It is not only efficient and easy to use but also looks great thanks to the stylish Rose Gold finish. Thanks to the Bella and Bear Curler, you won’t need any eyelash serum or other chemicals to keep your lashes nicely curled any more. With this simple device, you can get a more sophisticated and open eye look in a few simple steps. This curler for dramatic lashes has a very smart design, so it will suit any eye shape including hooded eyes, almond eyes, small eyes, and others. It has a stainless steel body that is fitted with a spring mechanism. And you can curl your lashes in one simple move by closing the eyelash clamp. Some users point out the spring may seem a bit tight at first, so don’t make any sudden moves and avoid pushing too hard in order not to damage your lashes. Luckily, the spring gets a little looser over time, so we believe you will forget about this small inconvenience after a while. The unit is also fitted with non-skid handles. 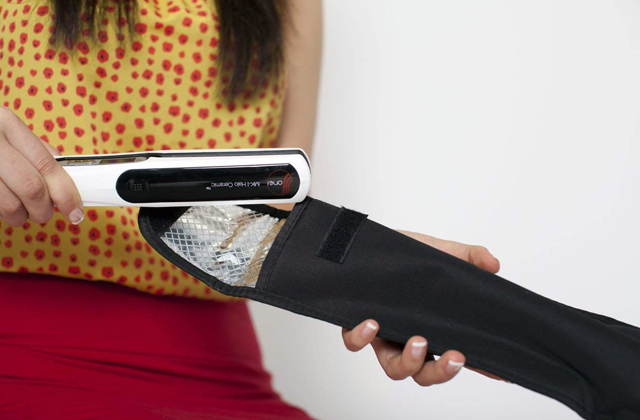 What is notable, this makeup tool can become a great gift to the ladies in your life. The thing is that the curler is supplied with a compact storage case and comes in a Pretty Packaging Box. 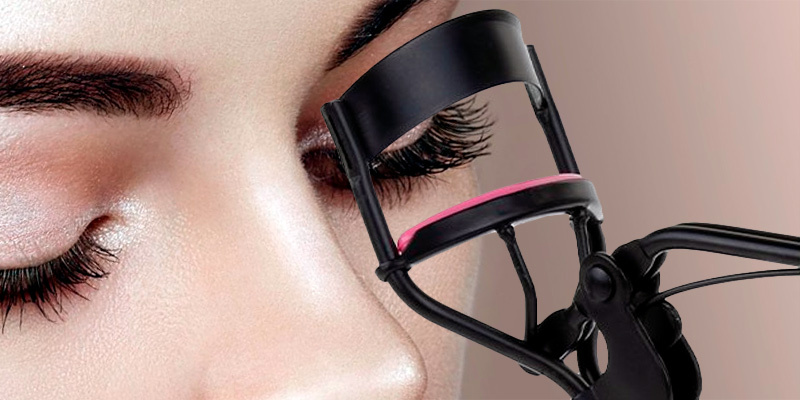 To sum it all up, the Bella And Bear Eyelash Curler can give the eyes a dramatic look in a matter of seconds. Thanks to the smart curl design, it suits different eye shapes and can easily curl even Asian lashes. Plus, it is very comfortable in use thanks to the convenient handle. Every girl will be excited to get such a gift. That's for sure. The Majestic+ Eyelash Curler can curl lashes of different length and thickness with ease. This robust carbon steel curler has a high-quality hinge that ensures the right amount of pressure on your eyelashes. 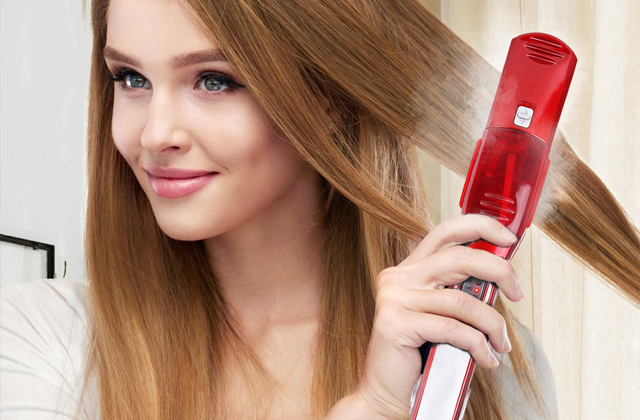 The thing that makes this curler stand out from the rest is its ergonomic handle. 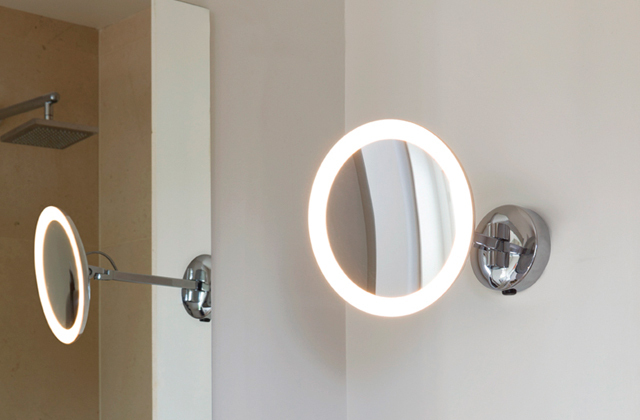 Unlike its counterparts, it doesn’t have handle rings but is fitted with flat pads. They have a length of 40 mm and are around 35 mm wide. 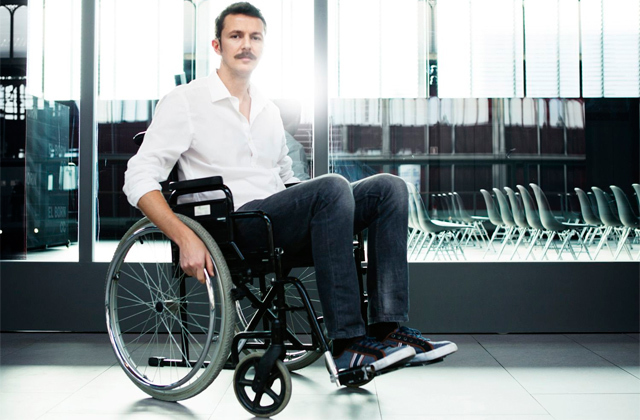 Therefore, they provide a larger area for fingers to push the spring and are very convenient in use. Also, the handles have non-skid exterior, so your fingers won’t slide during use. We would like to point out that this makeup tool is a budget-friendly model. So, if you don’t want to spend much money or you have never curled lashes before and want to "experiment" a bit, this is a good option to start with. On the negative, the package includes 4 silicone refill pads that are white and easily soiled. Still, this is more of a minor con rather than a dealbreaker. In short, if you seek an affordable yet sturdy lash curler, the Majestic+ Eyelash Curler will fit you to a T. Just put your lashes between the curler clamps for a few seconds, add some mascara on top, and your eyes will look more open throughout the whole day. A good option to start with. If you are a fake eyelashes aficionado, you are likely to appreciate the Rovtop Professional Lash Curler set. Along with the curler and 5 silicone pads, the kit also includes a pair of applicator tweezers. Creating a stunning eye makeup with a pair of long thick falsies can really become quicker and easier with the Rovtop set. First, complete your eyeshadows and prepare fake lashes. Put one strip on your eyelid to see if it fits perfectly. If not, trim the outer edge a little bit. Then, you need to prepare your natural lashes. Use the curler to lock the lashes between the clamps for a few seconds. Repeat the process until you get the desired result. Add a thin coat of mascara and apply a layer of lash glue on the falsies. When it becomes tacky, put the lashes to your eyelids with the tweezers as close as possible to your natural lash line. You can also add an extra coat of mascara to blend your natural lashes in the false ones and cover the glue with some extra eyeliner. You're done. The curler is easy to use, though it seems lacking in quality a bit. Some users say that the matte black finish starts to peel off over time. Luckily, this doesn't affect the performance of the curler. To conclude, the Rovtop Professional Lash Curler is a good, affordable option for quick lash curling. It has a basic design that is easy to use. And additional tweezers in the set will make the fake lashes application a breeze. Perfect choice for those who want to create the most dramatic look possible. What Is an Eyelash Curler? All girls want to look attractive. For this reason, they use a variety of different beauty tools. However, an eyelash curler is probably the most popular and accessible tool. These simple appliances can curl your eyelashes and make them more beautiful. 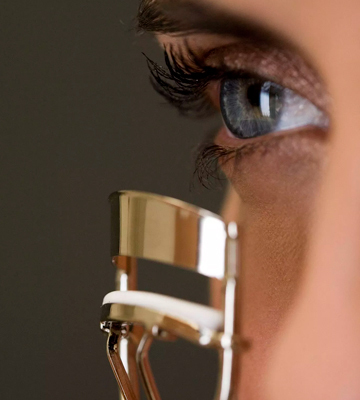 With the help of an eyelash curler, you can achieve a gorgeous look even if you have not got long eyelashes. 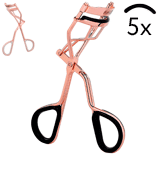 An eyelash curler is a real salvation for girls with either short or long and straight eyelashes. 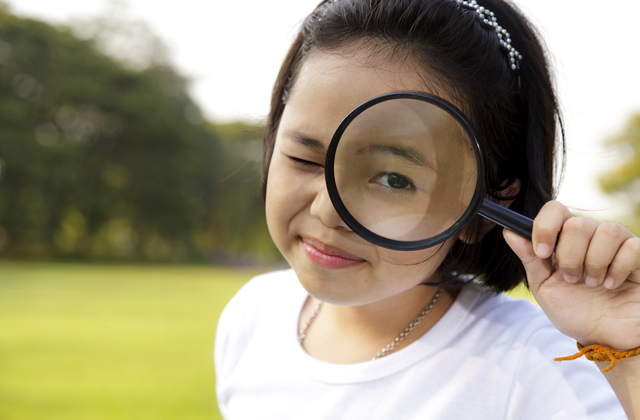 Using this tool helps visually increase their volume and make your eyes bigger. Manufacturers offer women a wide variety of such tools. But how to find the most suitable eyelash curler and look like a celebrity all the time? In our review, we have considered the 5 eyelash curlers so that you can look at their features and decide which one will be the most suitable one for your preferences and needs. 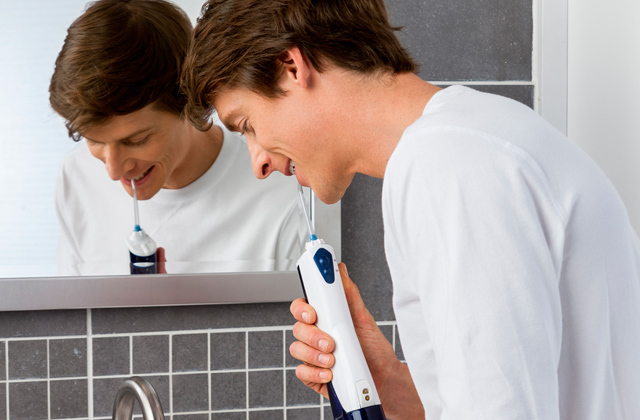 To complete your look, you will probably need an eyebrow trimmer as well. A chemical perm may injure eyelashes more than curlers if they are used daily. The reason is that even the most modern chemicals have aggressive compounds in their composition. Curling the eyelashes, they change their structure and slightly dehydrate. After chemical waving, eyelashes become weaker and thinner. Also, you might run the risk of the early loss of eyelashes. 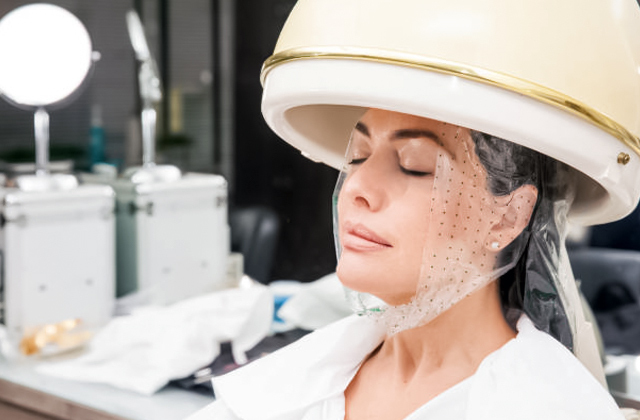 Perm procedures give a more lasting effect. On average, you'll have your eyelashes curved for 1 month. With the manual curlers, you can curl your eyelashes just for a day. These are the two main differences between eyelash curlers and chemical perming. It's up to you to choose. 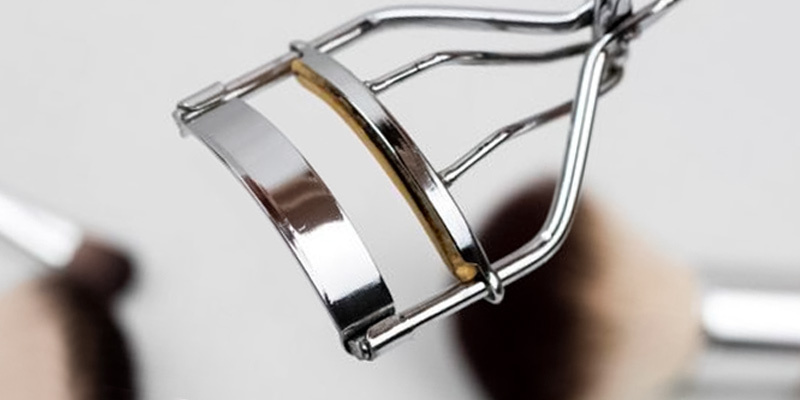 Unlike other cosmetic devices, the quality of eyelash curlers does not always depend on their price. When choosing, focus not just on their price tag and brand but also on the rubber pad between the clamps. The best models have well-fixed pads. It is not a good idea to purchase the device if the rubber part wobbles or looks flimsy. It should be elastic, perhaps even somewhat firm. If the curlers have a bad rubber part, it will be very difficult for you to curl the eyelashes. 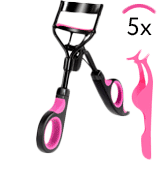 If you are going to use your eyelash curlers on a daily basis, then get the kit with extra pads. With frequent use, they wear out after approximately 2-4 months. Now, you can find not only metal but also plastic eyelash curlers. Unlike metal models, plastic ones can be used after applying the mascara. They give the eyelashes a natural dramatic bend. However, they are not very convenient to use, so you will have to spend more time on your make up. Some models have a spring allowing you to control the force of pressing. In fact, the spring prevents you from over-squeezing your eyelashes. It should be mentioned that the classic models of curlers without a spring is considered to be more durable since a spring can simply drop. 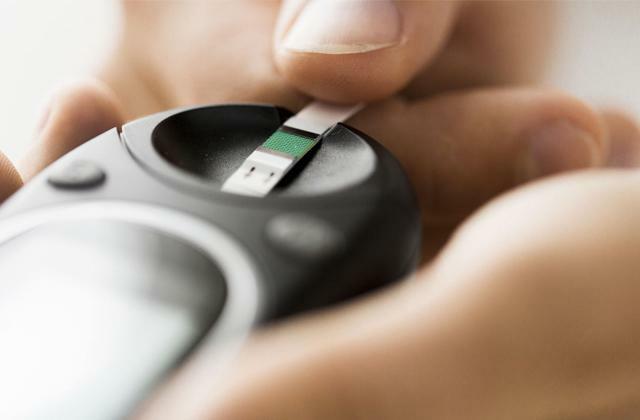 Yet, if you are not going to use the tool too often and will be careful, this option is quite OK.
Manufacturers of cosmetic devices strive to make their range of products as wide as possible. 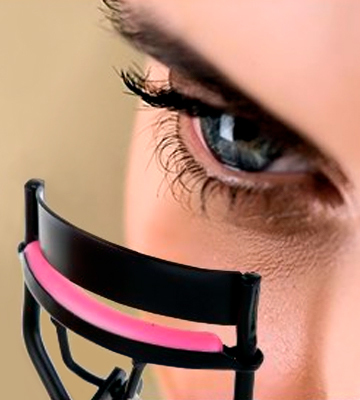 Recently, the heated eyelash curlers cracked the market. Their design can be very different, but they have the same working principle. When you turn on the device, its head gets heated (of course, not to such a high temperature as a hair curler, but still it becomes hot). 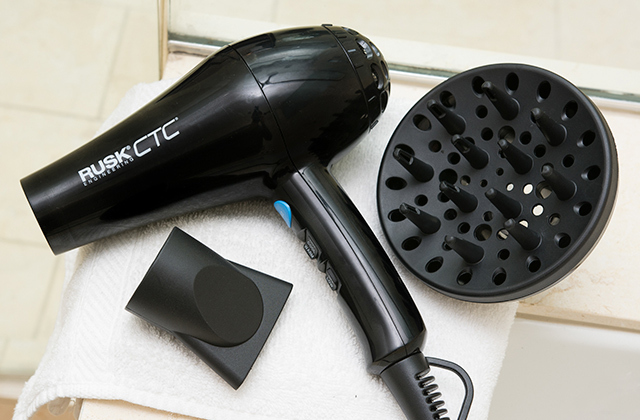 Curling with thermal curlers provides almost the same result as using classical curlers heated by a hairdryer. Using a heated model is more convenient if it has a mascara-wand shape. You just move the curler head along the eyelashes, giving them the desired bend. All the heating elements in such models are well-protected, so no matter how hard you will press, you will not burn yourself. 1. 97% of the eyelash composition is keratin protein, which is also found in nails and epidermis. The remaining 3% is just water. 2. Eyelashes are bristly hair with a protective function - they protect our eyes from dust, dirt, and insects. 3. The lifespan of a single lash is about 3 months and their full regeneration lasts for 5 months. 4. Eyelashes grow in irregular rows: on the upper eyelid, there are up to 6 rows, and there are just 3-4 rows on the lower eyelid. The number of lashes on the upper eyelid varies from 100 to 260, while the bottom has from 50 to 160 lashes. 5. The length of eyelashes on the upper eyelid varies between 8-12 mm, and on the lower, this number makes 6-8 mm. They grow continuously at the rate of 0.12-0.14 mm per day. 6. The colour of the eyelashes may differ from the colour of the hair on your head. It depends on the melanin and the ratio of red, yellow, and black components. The more melanin you have, the darker your hair is. Age-related and hormonal changes can provoke the melanin concentration. 7. The eyelashes of an embryo in the womb begin to grow at the 16th week of gestation. Their length, density, and bend are determined by genetics. 8. Sebaceous glands located at the eyelashes roots produce a special lubrication secret, protecting them from dryness and preventing fragility. 1. If you put together all eyelashes which fall out during our life the length of this chain will reach 30 meters. 2. Unnaturally long eyelashes can indicate a hormone imbalance. 3. Taking certain medicines can slow down hair growth (including eyelashes). 4. 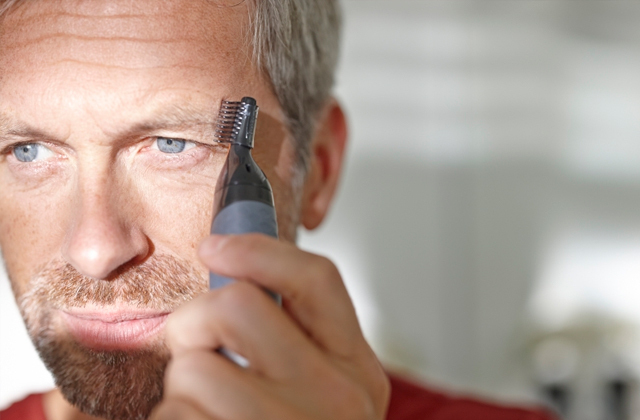 Men have longer eyelashes than women do. Blonde people have shorter lashes than brunettes. 5. Climate affects the thickness and density of eyelashes. The hotter it is, the thicker and longer your lashes are. This is due to their function of protecting eyes from ultraviolet rays. 1. The record of the longest eyelashes in the world in the Guinness Book of Records belongs to Phuto Rav Mauli from the province of Mesok, India. At the time of registration, the man was 52 years old. His eyelashes were incredibly long - they reached up to 4.7 cm. When he pressed them against his face, they could touch the lower lip. Phuto has never used cosmetics promoting the growth of eyelashes. On the contrary, their striking length brings a lot of inconveniences for him. 2. Among animals, camels have the longest and thickest eyelashes. Most breeds of cats do not have eyelashes at all. 3. Contrary to popular belief, not only mammals have eyelashes. Some species of birds have them too. 4. The first prototype of mascara appeared 6000 years ago. It was called Kohl and made of ash, soot, coal dust, honey, and burnt almonds. Q: If I get too close to the base of the eyelashes, will I squeeze my skin? I'm afraid to pinch myself. A: This unpleasant situation might happen. In order to avoid it, follow this recommendation. As soon as you feel that the clamp compresses your skin, do not pull the tool but slowly unfasten and remove it from your eye. Q: Can eyelash curlers be harmful to eyelashes? A: If used daily, the curlers might be a bit harmful to your lashes. However, if you apply various protective oils and masks to your eyelashes on a regular basis, everything is going to be okay. Q: Is it possible to use curlers on semi-permanent eyelashes and false eyelashes? A: It is better not to use an eyelash curler for semi-permanent eyelashes or false eyelashes since you are likely to remove artificial lashes using this tool. Q: My eyelashes have the shape of a curl. Will an eyelash curler help straighten them if I move it in the oppositive direction? A: No, it won't and it's dangerous. The tool is not intended for straightening. If you want to straighten your lashes a little bit, then cover them with mascara. Q: What is the difference between lamination and eyelash bio-curling? A: In case of bio-curling, the lashes are simply curved to the desired bend. But bio-curling does not strengthen the lashes themselves. When laminating, your lashes are nourished with a special nutrient mix which makes them thicker, longer, and also gives the hairline more intense and deep colour. As you can see, the lamination procedure has much more advantages. Q: Is it possible to make extensions for those who wear lenses? A: Yes, why not? There are no medical contraindications to this procedure. Lenses, in this case, are not a hindrance. Many of the customers who wear lenses make eyelash extensions regularly. Q: How long will the semi-permanent eyelashes last? A: First, you need to understand that the growth of lashes like other processes in the human body has individual characteristics. The length, density, and growth speed of lashes are genetically programmed and we can not change them. The type of skin is important, too. If you have oily skin, your lashes will last less (fat dissolves glue). On average, the semi-permanent eyelashes last for 4-6 weeks, and then they need to be removed or corrected. Always remember to take care of your semi-permanent eyelashes to prolong their life. With proper maintenance, you can expect that your lashes will be fluffy and voluminous for at least 3-4 weeks. However, you may belong to those girls who can wear semi-permanent eyelashes for up to 2 months. 1. Stella Rose Saint Clair Eyelash Curlers: Pro Tips On Shopping For The Perfect Tool, Beautylish. September 30, 2012. 2. How to Use a Lash Curler, wikiHow. 3. How to Use an Eyelash Curler, Superdrug. 4. Sam Escobar The 5 Biggest Mistakes You Make With Your Eyelash Curler, Good Housekeeping. November 23, 2015. 5. Stephanie Saltzman THIS EASY TIP COULD CHANGE THE WAY YOU USE YOUR EYELASH CURLER, Fashionista. August 18, 2017. 6. 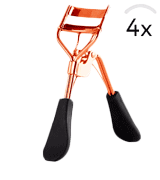 How to Use an Eyelash Curler, LiveAbout. 7. Linda Foster How to Use an Eyelash Curler, Everyday Health. 8. How To Use An Eyelash Curler: Expert Tips For Luscious Lashes, StyleCaster. 9. Eyelash curler, Wikipedia. January 17, 2018. 10. 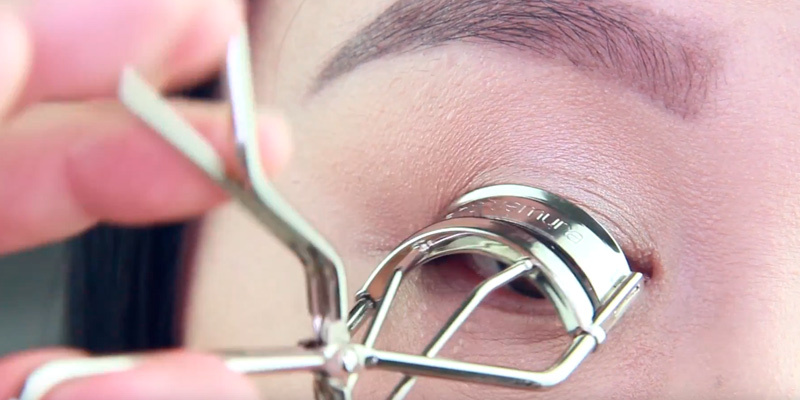 WATCH: This Is When You Should Toss Your Eyelash Curler, SouthernLiving.